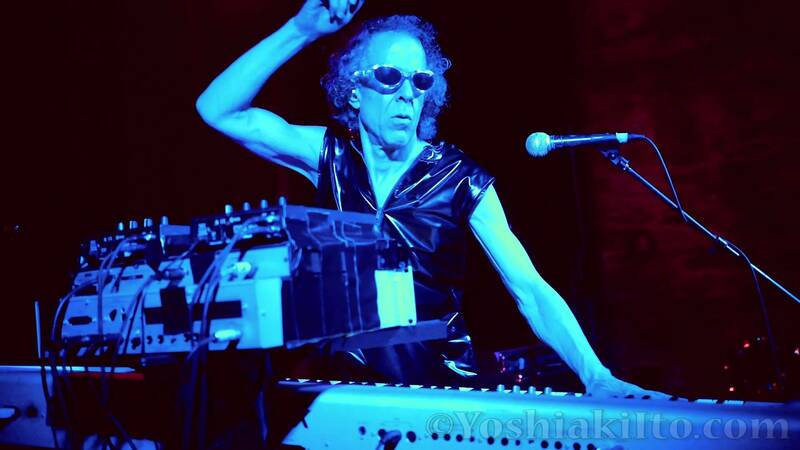 American musician and the instrumentalist Martin Rev - one half of the legendary electronic proto-punk duo Suicide whose influence has permeated thru the subsequent decades of techno, industrial, abstract, and punk musical circles. His independent career has released several solo albums for a number of labels, including ROIR and Puu. Rev's style varies widely from release to release, from no wave to melodic pop to heavy synth induced rock. Alongside late vocalist Alan Vega, Martin Rev comprised one of New York’s most provocative and game-changing acts - When Suicide played in England during the later 1970s they were pelted with bottles. The punk audience was very dismayed by this weird minimalistic band. This wasn’t punk or ‘popular’. This wasn’t New Wave. It wasn’t. This was a glimpse of the future during the days of “No Future”. Their incredible and unclassifiable music went against every possible grain. Taking inspiration from the confrontational performance style of bands like Iggy And The Stooges, Suicide had no qualms about upsetting audiences both with its noisy, drum machine-driven sonics and its notoriously provocative stage antics, In 1977, the duo released its self-titled debut album, a record which is still widely recognized as not only the group’s most notorious, but as one of the decade’s most important LPs followed by other seminal releases and EP’s into the 2000’s. Alan Vega was also a painter and sculptor but sadly died in 2016, aged 78. This leaves us with Martin Rev, the composer of Suicide’s legendary music, who has agreed to perform a customized Suicide oriented set in addition to a killer cross section from the Rev record repository the night before. 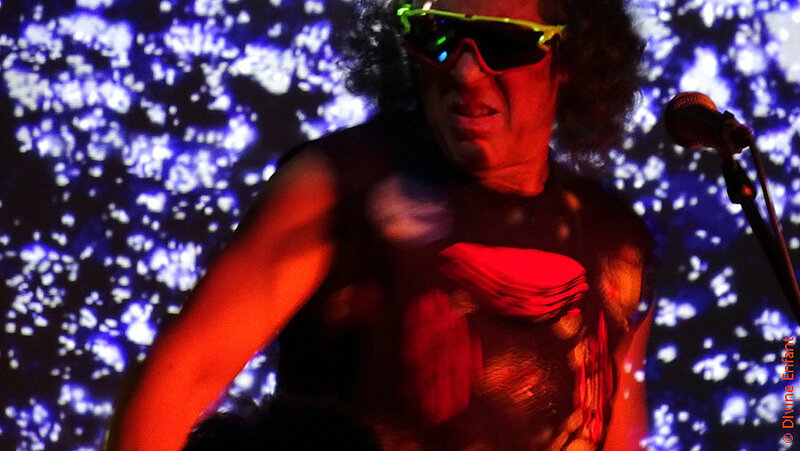 Friday, October 13th, 22:30 – 01:00, Martin Rev plays Live Solo with selections from his extensive discography including his newest release "Demolition 9", his first new record in seven years. Supported by Pedestrian Deposit, and a Special Guest TBA. 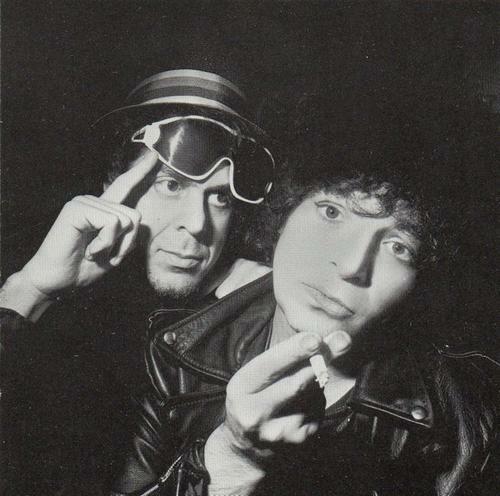 Saturday, October 14th, 22:30 – 01:00, Martin Rev plays SUICIDE supported by Daniel Menche, and a Special Guest TBA. Also, on Sunday, October 15th at 20:30 Martin Rev talks Suicide in a discussion moderated by Marcus Herring & Tom Fitzgerald.